Traditional in small stainless steel tanks. Maceration on the skins for 14-16 days at controlled temperature of 24°C-27°C (75.2°-80.6°F). 18 months in big casks and at least three months in the bottle. 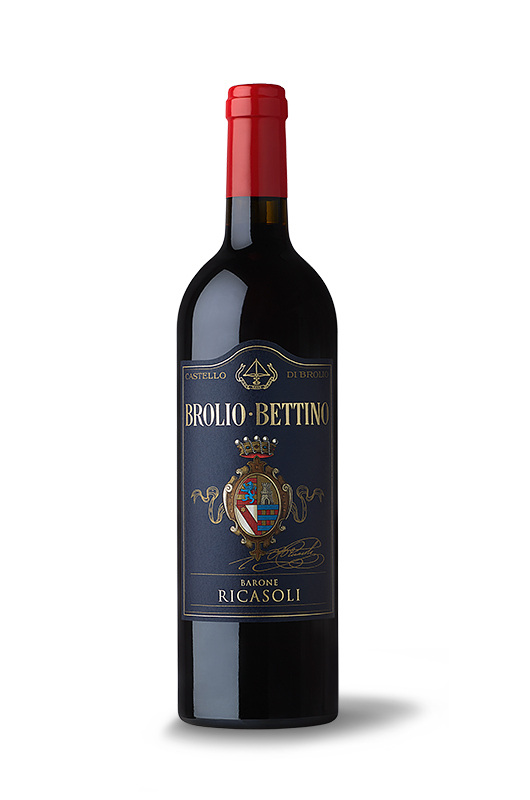 This wine is a contemporary interpretation of the extraordinary research carried out by Bettino Ricasoli. Produced primarily with Sangiovese grapes, then unfiltered, it is an elegant wine with a distinctive personality. Ruby red color. Nose: hints of cherry and strawberry with balsamic notes. The palate delivers a velvety mouthfeel, sweet and elegant tannins, lovely acidity and long persistence.